Call it a lack of ideas, or due to fan demand (yeah right, I can’t even type that with a straight face) it’s time to dive right back into the tepid waters of my imaginary Hall of Fame. With the inaugural class of superheroes receiving the distinct honor of being inducted into the hallowed halls of my (admittedly poor) imagination, it’s only natural to turn my attention toward the most dastardly of comic book citizens, the villains. You can view the previous entries into the Hall of Fame via the interwebs, using your internet-enabled device of choice. As with the previous chapters, this list was devised using a pre-established set of categorical determining factors, each of which has been assigned a point value, divided to create an overall average score, and then completely disregarded so I can rank the villains however I want. The illustrious Cranky Editor may or may not choose to again provide grumpy commentary where he deems fit. Without further ado, I present to you (that rhymed), the inaugural class of the 30 greatest supervillains in comic book history (part one). If this list were based solely on movies, General Zod would rank much, much higher. Unfortunately, this is an all-encompassing look at the greatest in comic villainy, and frankly, Zod is severely lacking on that whole comic side. His comic appearances are either ancient, inconsistent, or inconsequential. DC has never fully decided what they wanted to do with him, and that has led to Brian Azzarello’s Doomsday-like version, or the straight from the movies version used by Geoff Johns and Richard Donner. Finally, Man of Steel sucked, embrace it. 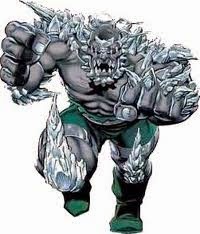 Doomsday represents the opposite end of the spectrum from General Zod, in that his one claim to fame was as the unstoppable destructive force that killed Superman, in the much celebrated Death of Superman event from the mid-90s. An event that brought media attention upon a comic story for arguably the first time, and spawned a slew of speculators to the hobby that eventually almost destroyed the industry. 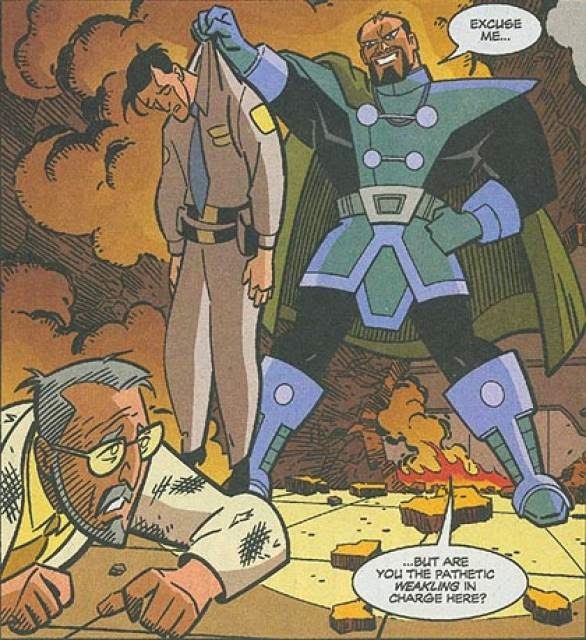 Ahem, as far as Doomsday goes, he’s the perfect example of a character that should have been used once, and only once. Unfortunately, starring in the most famous storyline of an entire decade, in comics that sold millions of copies, makes you extremely well known, and extremely popular (plus, that whole casual fans liking super strong characters). Comics have never been known to waste an opportunity to get sales, so Doomsday has returned again and again. He did have some pretty great appearances on the Justice League cartoon, so there’s that. 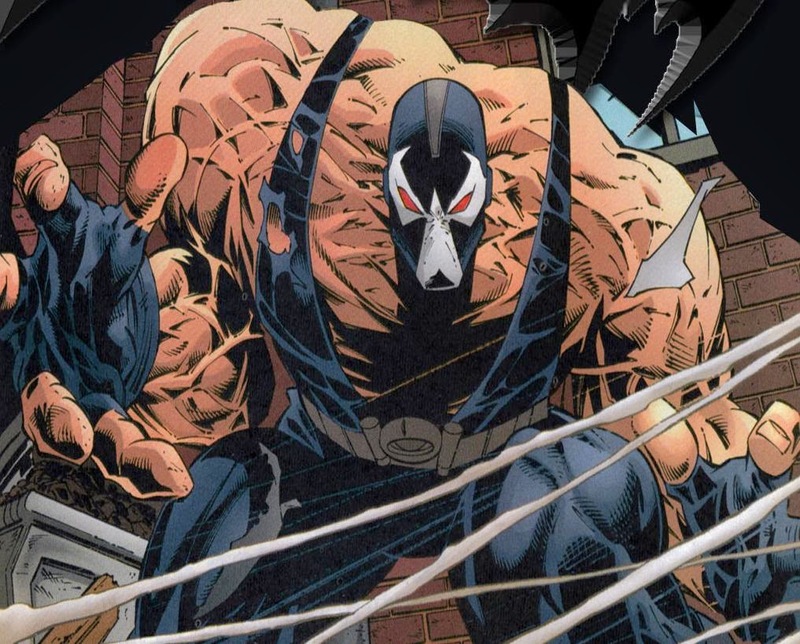 Bane is inexplicably popular among casual comic fans, mostly due to most casual fans valuing power and strength above things like entertaining comics (not that there’s anything wrong with that). Bane’s initial claim to fame was obviously breaking Batman’s back in the ‘90s. Unfortunately for him, it’s hard to follow an opening act like that, and he hasn’t done much of consequence since (other than as a member of Gail Simone’s underrated Secret Six comics). Bane has also had the distinct honor of roles in the two worst Batman movies ever made, narrowly beating out Chris O’Donnell for that prestigious distinction. There’s a good chance Bullseye might move up this list, provided he gets a star performance in the upcoming Netflix Daredevil series. Currently, he has Colin Farrell’s over-the-top but entertaining turn in the uneven Daredevil movie. On the comics side, he’s been a major part of some of the greatest Daredevil comics ever created. Most memorably, in a fight to the death with Elektra during Frank Miller’s legendary run. He’d follow that up by killing yet another long-term love interest of Daredevil’s, Karen Page, during Kevin Smith’s much ballyhooed Guardian Devil storyline. For those that share my unhealthy obsession with Warren Ellis, you’ll want to purchase his Thunderbolts run, which portrays Bullseye as the most purely evil villain in a room full of evil villains. 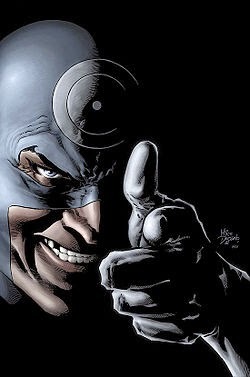 There’s no relatable or understandable point of view with Bullseye, he’s just evil, and that’s pretty rare when it comes to Marvel villains. Yet another character beloved by casual fans for his strength and power. His greatest story is surprisingly not in the X-Men, but Amazing Spider-Man, in Roger Stern’s classic Nothing Can Stop the Juggernaut. He’s been a part of every single X-Men adaptation, including their very first animated appearance in Spider-Man and his Amazing Friends (featuring a hilarious Australian voiced Wolverine). Being Xavier’s half-brother adds that ever important personal connection to the heroes that makes many villains so great. Juggernaut wasn’t the worst part of X-Men 3, but nobody survives being a part of the worst X-Men movie ever made, except McKellen. And Patrick Stewart. And Hugh Jackman. And Ellen Page. 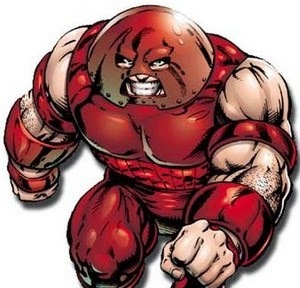 Everyone really, except for Juggernaut. Thankfully, Cyclops remained dead for many years. That does it for part one of the inaugural class of the Supervillain Hall of Fame, which promises to provide you with the most diabolical villains that have ever schemed inbetween the pages of a superhero comic book, or hammed up a silver screen, or Corey Burton’d up our ear canals, with the sweet, syrupy sound of evil. Join me next time, for … the second part. Sorry, that wasn’t more colorful, but it makes up for it in accuracy. 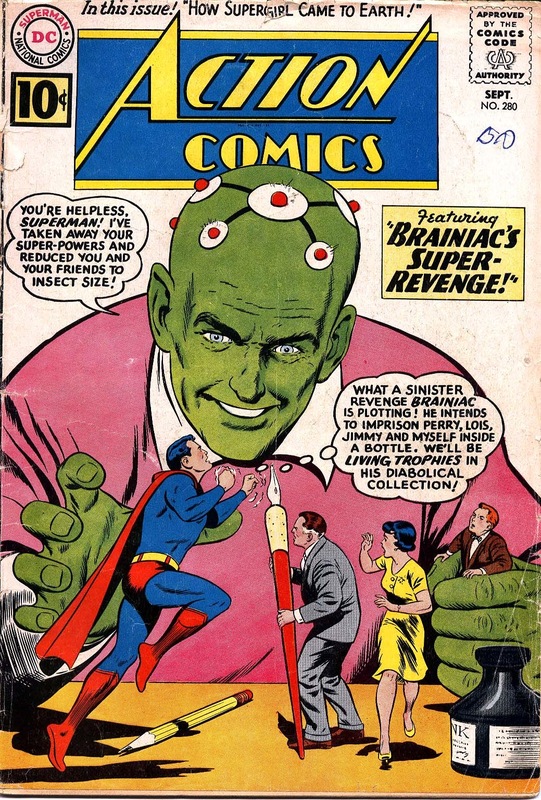 Wholeheartedly agree that connecting Brainiac directly with Krypton was great. And having gotten the bottom five out of the way, I'm glad to see that Stilt-man will inevitably rank higher.